For those who believe that last call is the start of their night life, we bring you The Underground. A more intimate experience direct from some of the best underground house scenes. Its a scene where folks are not afraid to work up a good sweat on the dancefloor, where DJ’s burn up the decks with the purest house grooves, where commercialism takes a back seat and inhibitions are checked at the door, where musical styles and innovators are born, that’s the underground scene, and Nightlyfe TV will be there! With the recent channel updates and reshuffle, certain videos from The Underground channel will move to the Sessions channel playlist. these will be primarily videos that focused heavy on the DJ Performances. 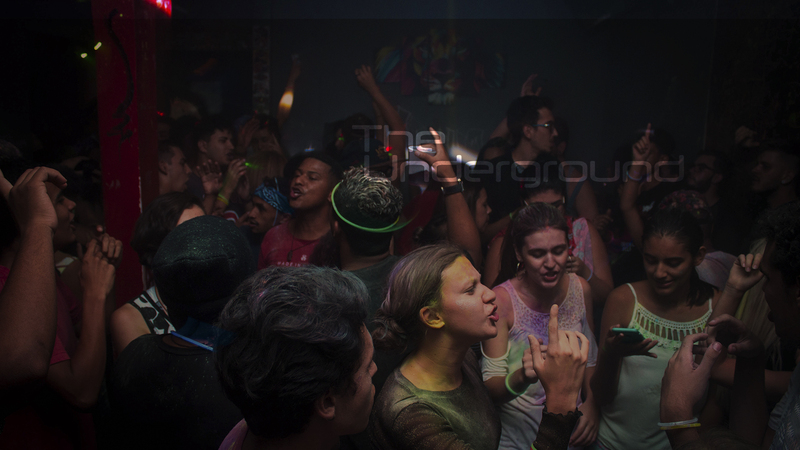 The Undeground will continue to showcase event videos that primarily feature the overall ambience, dancing and audience participation…in short, the scene! We will keep the older videos from this channel up as an archive of those that were produced under this label. If you would like your event to be featured on The Underground, please feel free to contact us at shows@nightlyfetv.net for consideration.